With so many resources available to us in the 21st Century, it can be really challenging to determine which resources I should use for what lessons. How can I fit them all in? Never fear, in this Math Mentoring Moment, we dive deep into how to plan your lessons with intentionality to ensure that you are selecting the most appropriate resources for the learning goal you have set out to achieve. 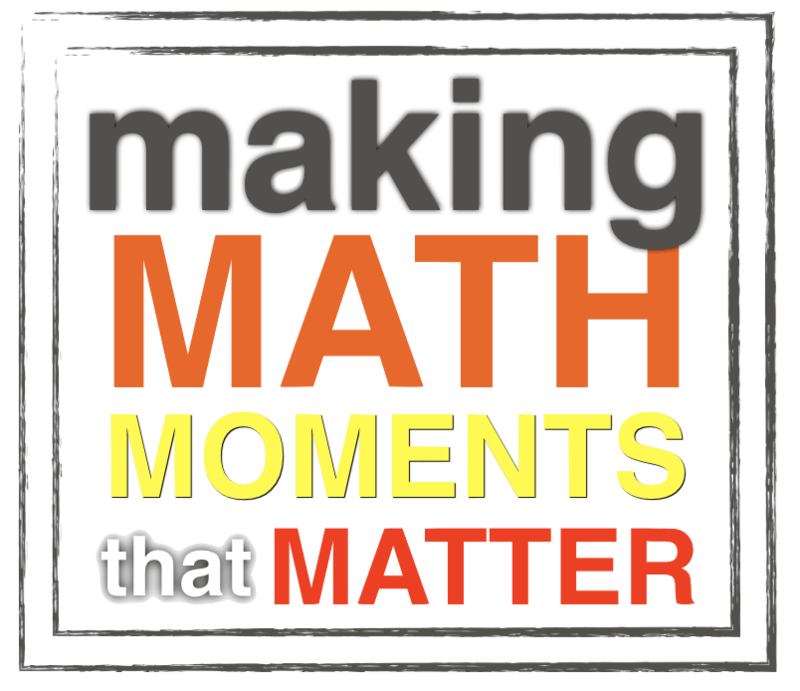 Get ready to hear more about 3 Act Math Tasks, Number Talks, Vertical Non-Permanent Surfaces (VNPS), and even the 5 Practices for Orchestrating Productive Discussions in Mathematics.